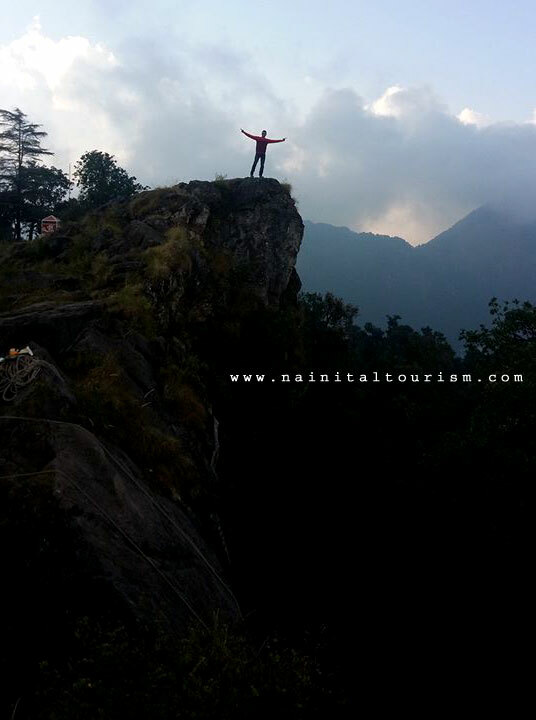 Suicide Point Nainital which is famous for the scenic views they provide. 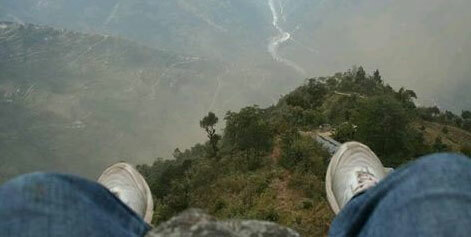 It is however unfortunate that few people have killed themselves by jumping off Suicide Point. Nonetheless, the view from Suicide Point is no less exciting. 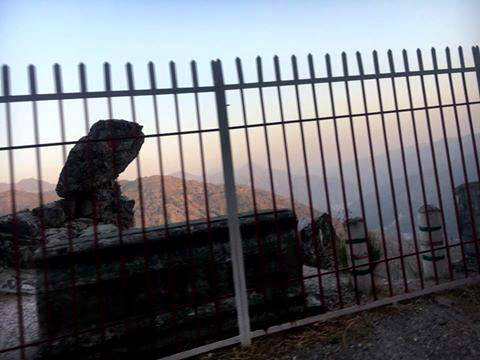 One can avail horse from this point to upper points like tiffin top, naina peak, etc which are not accessible by vehicles. 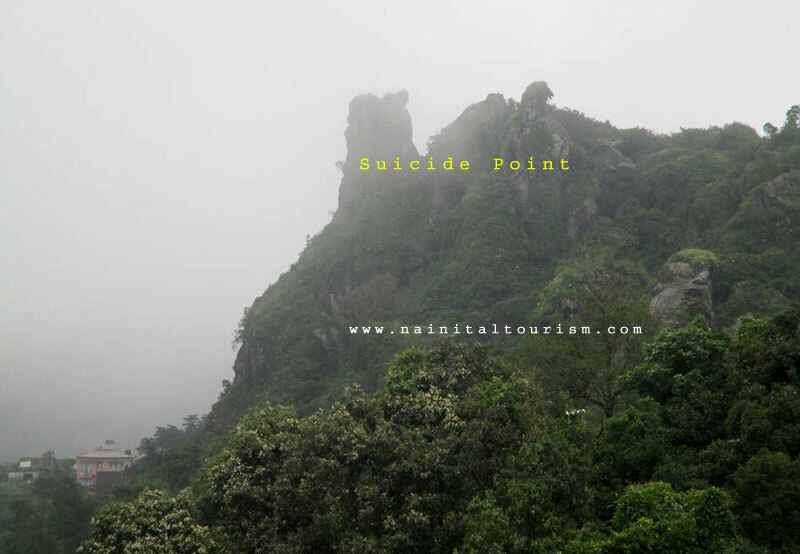 Suicide Point Nainital is one of the most visited tourist spot in Nainital, it is located near to the equally popular Lover's point Nainital. At suicide point you can get a Horse to go riding on trails inaccessible to any vehicles. Its actually also called Lover's point. 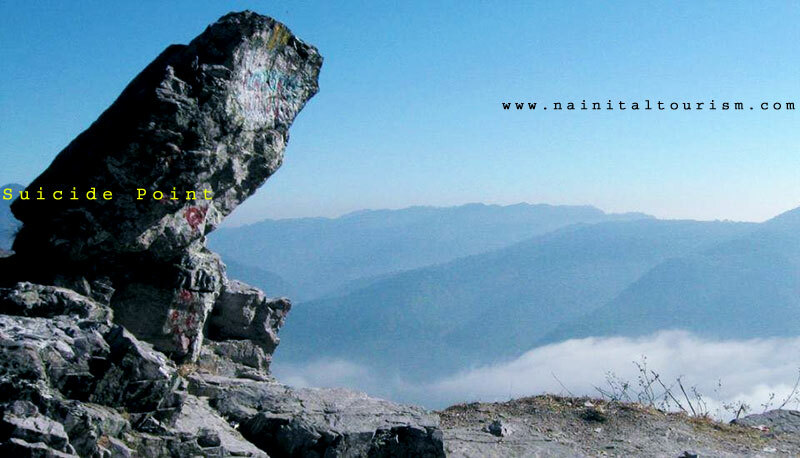 Lovers Point and Suicide Point are two nearby viewpoints in Nainital which are famous for the scenic views they provide. The Lovers Point is genuinely romantic and extremely appreciated by couples in love. Liked and frequented by tourists because of their beauty and height, it is however unfortunate that few people have killed themselves by jumping off Suicide Point. Nonetheless, the view from Suicide Point is no less exciting than the one from Lovers Point.